Twitter which recently celebrated its 10th anniversary. 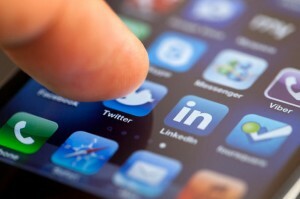 On that day, they announced a specific features of twitter for visually impaired. This interface just made friendlier to blind and those who are vision impairment. Not all developers and tech services consider the visually impaired when rolling out their latest designs and updates, so it’s refreshing when one finally does. Enterprise marketers will be very happy after getting the new good news from Google. Now, they finally compete with Adobe’s Marketing Cloud and other similar services. Google Analytics 360 Suite is a tool specially designed for enterprise marketers and business owners. It is Google’s next step to make data mining much easier so that anyone can analyze site information, generate business leads, drive more traffic, and increase conversions and take better decisions to step-up his/her business- which is the main motive behind Google analytics. Google Accelerated Mobile Pages (AMP), launched to the world this week, and it’s got a big partner announcing support for the format today: WordPress.com. 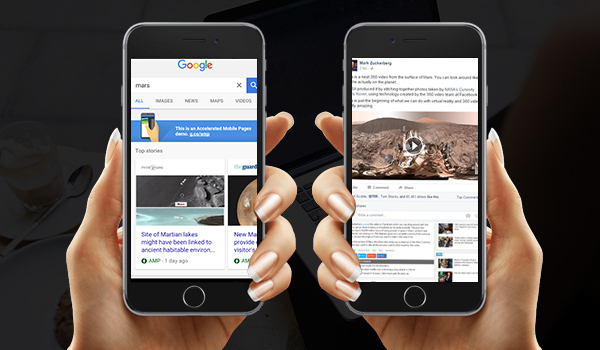 Google released AMP (Accelerated Mobile Pages) to making the web quicker on your smartphone. The company just added AMP – enabled pages in its mobile search results. From Yesterday, any site on WordPress.com now automatically supports AMP. The idea behind AMP was to create an open-source framework that publishers could contribute to that would help speed up the mobile Web. 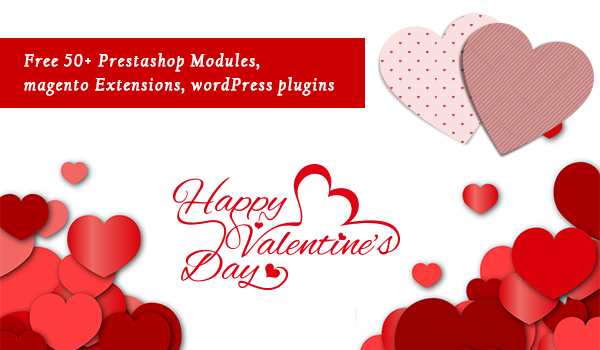 How to Increase Valentine’s Day Sales With Your E-commerce Store? Valentine’s Day, also known as the Feast of Saint Valentine,is a celebration observed on 14th February every year. Many people exchange Greeting cards, candy, gifts or flowers with their special “valentine”. It is a festival of romantic love and many people give letters, flowers or presents to their spouse or partner.